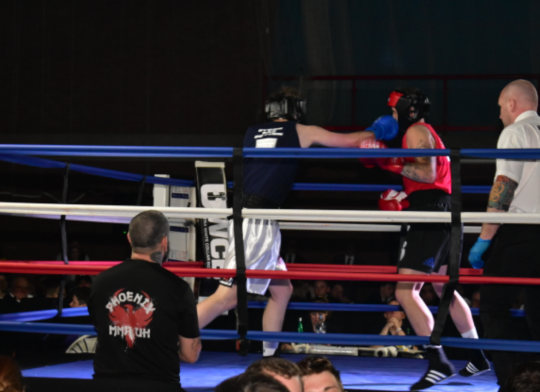 At VRS there is a history of supporting good causes, and we were delighted to sponsor our Read more! 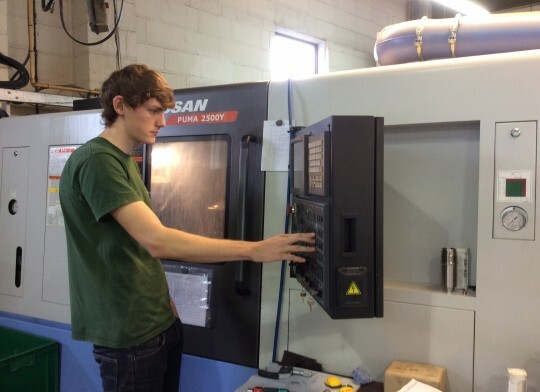 It has long been company policy here at VRS to support the future of mechanical engineering through Read more! 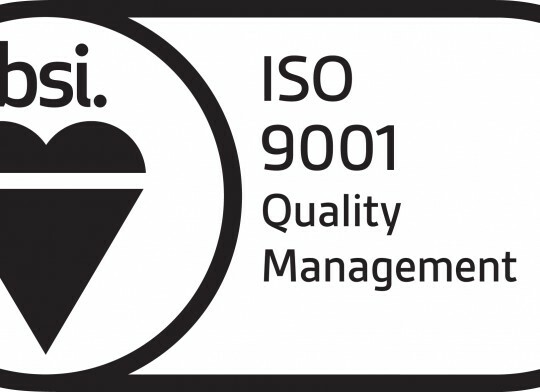 We are pleased to advise that we have successfully achieved accreditation to the updated quality Read more! 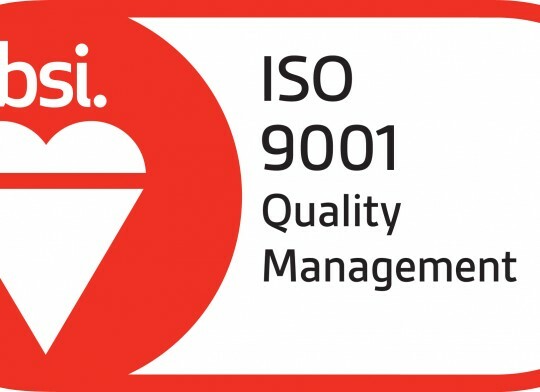 At VRS we have always been proud of our commitment to quality and achieving the highest standards Read more! 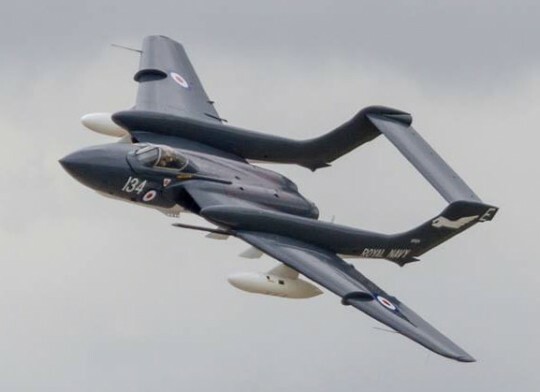 It was a privilege to be asked to participate in the Sea Vixen XP Read more! 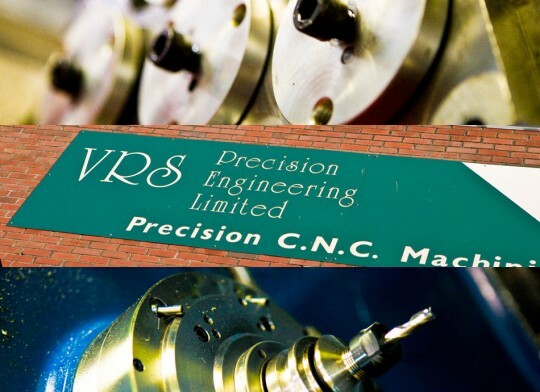 As part of VRS Precision Engineering strategy of investing in people we support the employment of Read more! 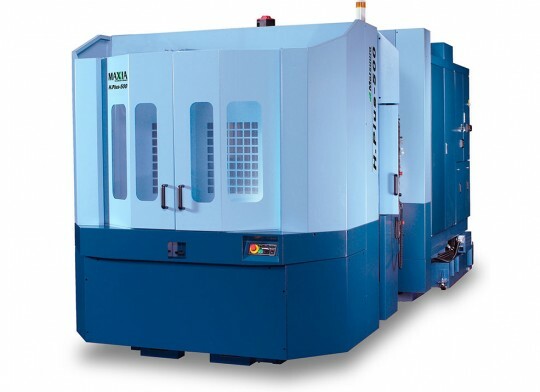 In December 2014 we placed an order for another Matsuura machine to replace our faithful old Makino Read more! Sylvia, Chairman of VRS welcomes two new managers this year to complete our Read more! 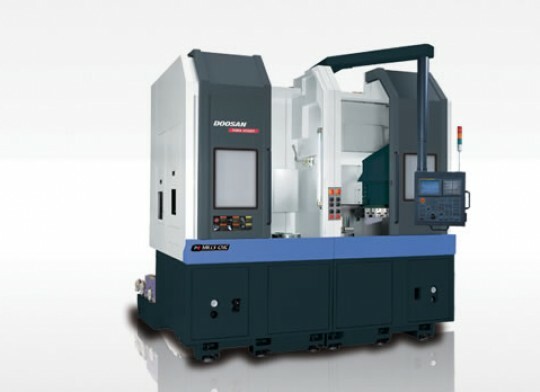 We have bought a Citizen – A32 sliding head 7 axis lathe the world’s fastest 32mm Read more! Our new VT900M Vertical lathe has arrived and is now cutting metal.  It is such a Read more! 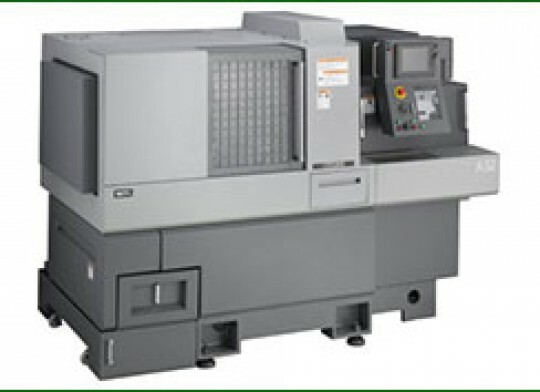 An order has been placed for a VT 900M vertical Lathe, equipped with Ø32” chuck and driven Read more!